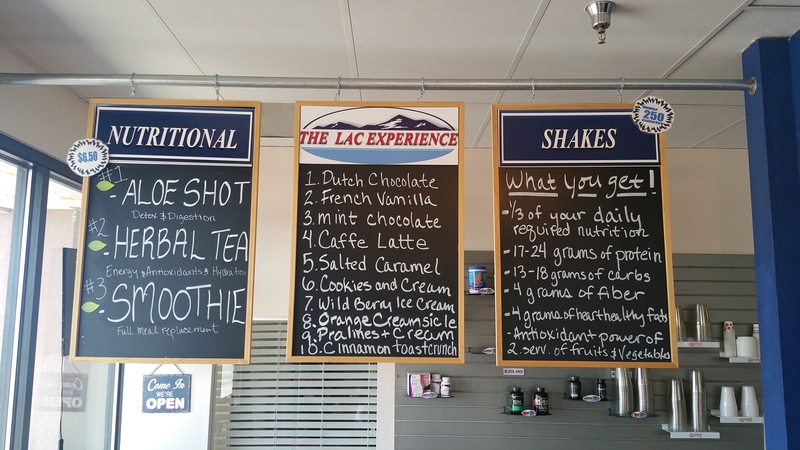 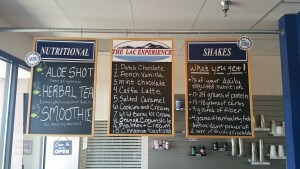 Enjoy one of our refreshing and nutrition packed Smoothies at the LAC Smoothie Bar! 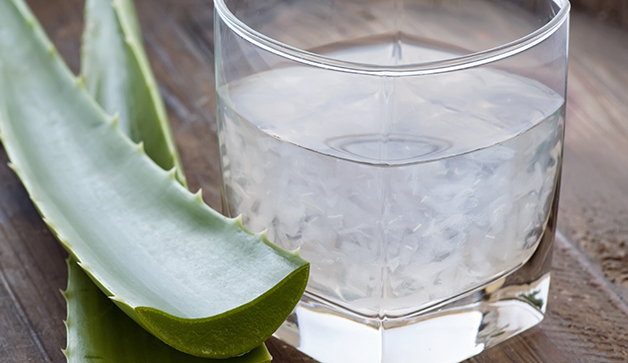 Get 1/3 of your Daily Nutritional needs by adding an Aloe Shot and Herbal Tea for just $1.00 more. Aloe Juice is packed with vitamins, including B, C, and vitamin E, as well as folic acid, which fortify the body’s immune system, as well as powerful antioxidants and helping with digerstion.